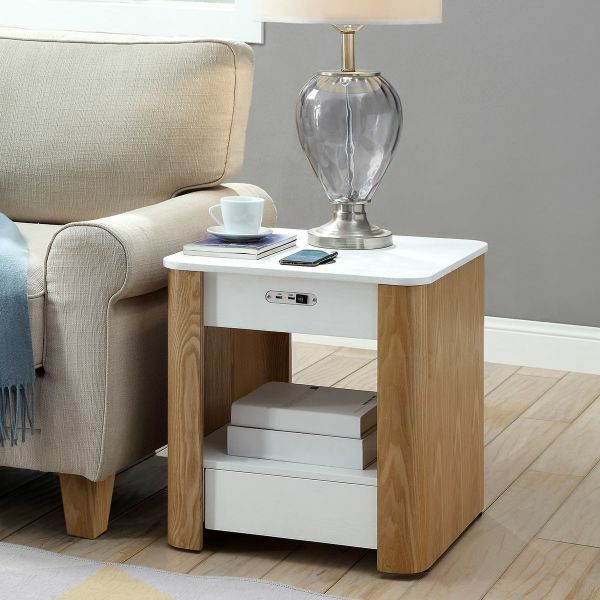 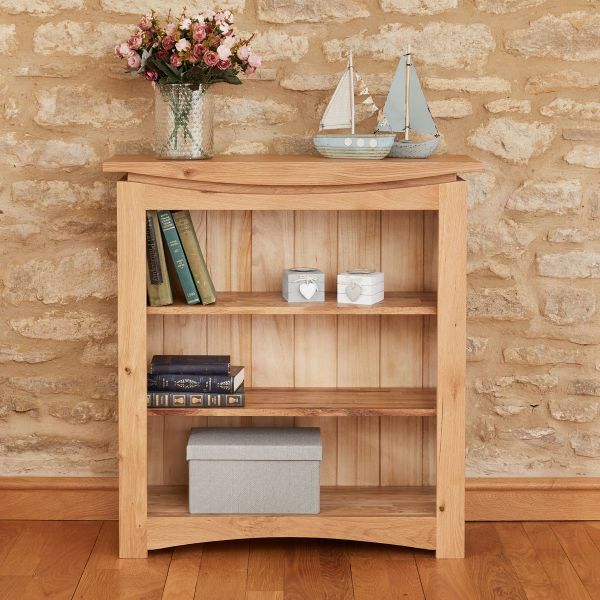 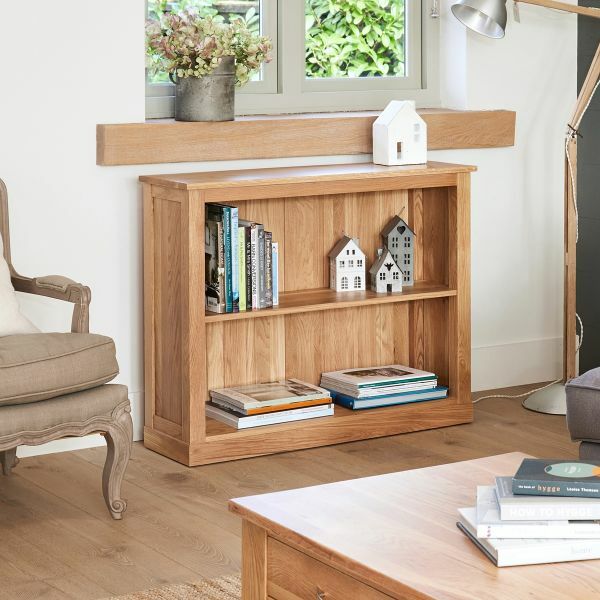 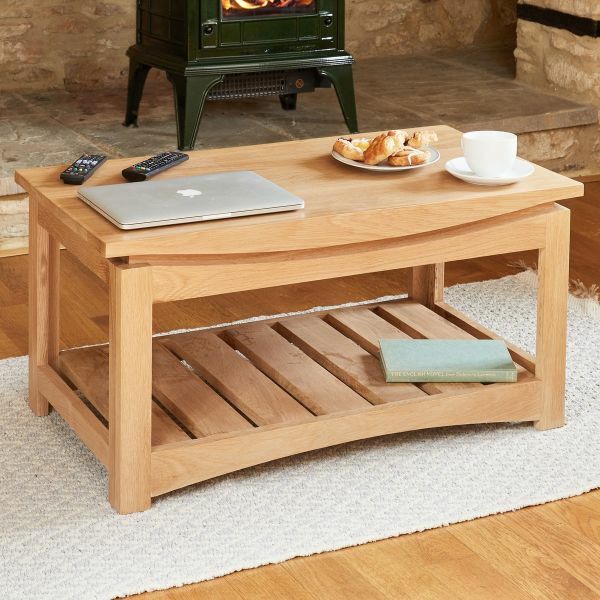 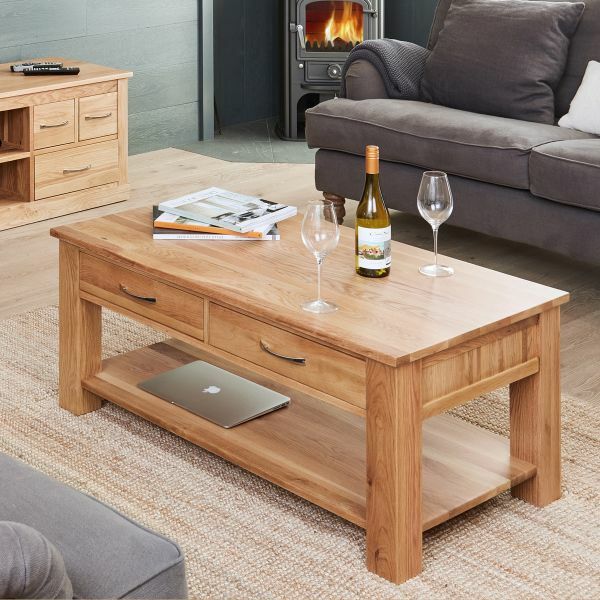 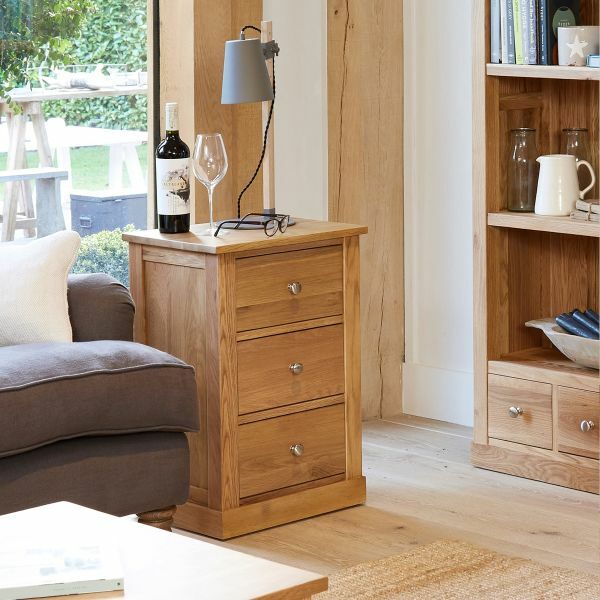 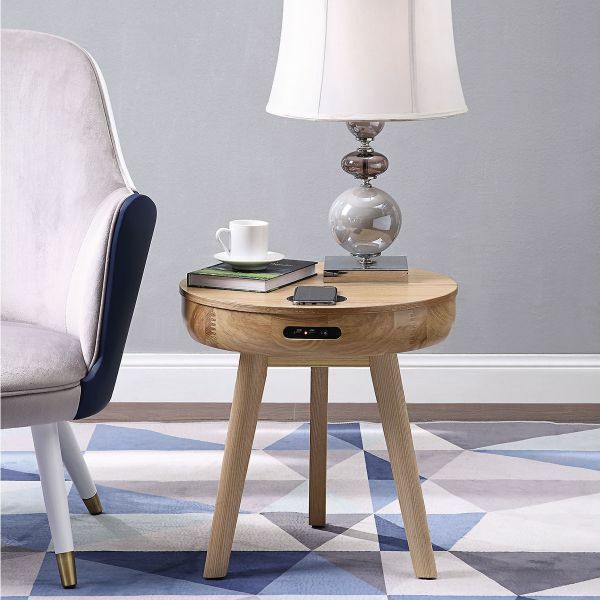 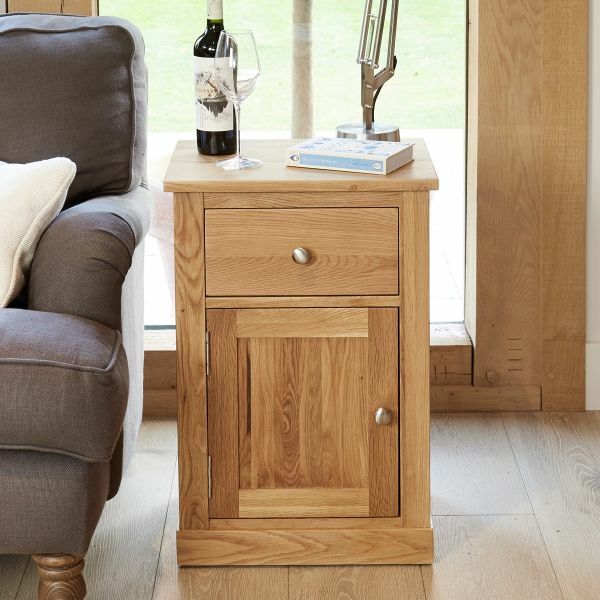 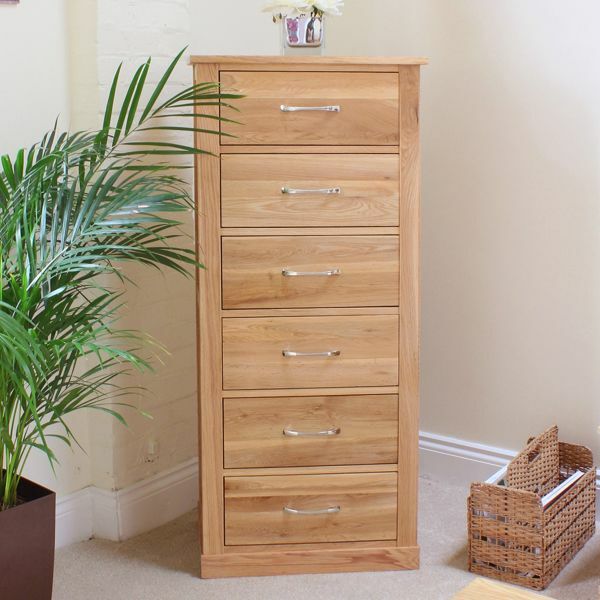 Oak furniture is stylish, sturdy and practical making it a great choice for living room furniture. 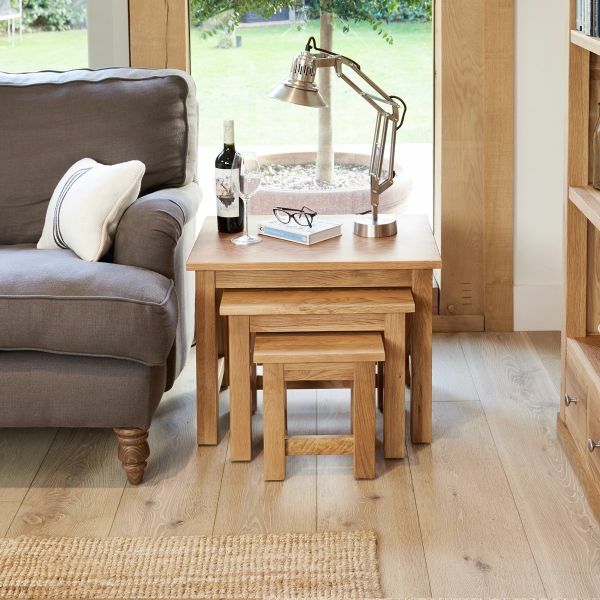 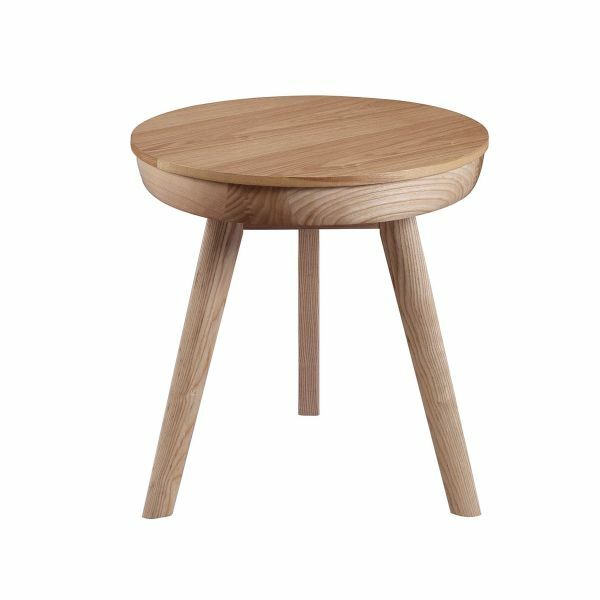 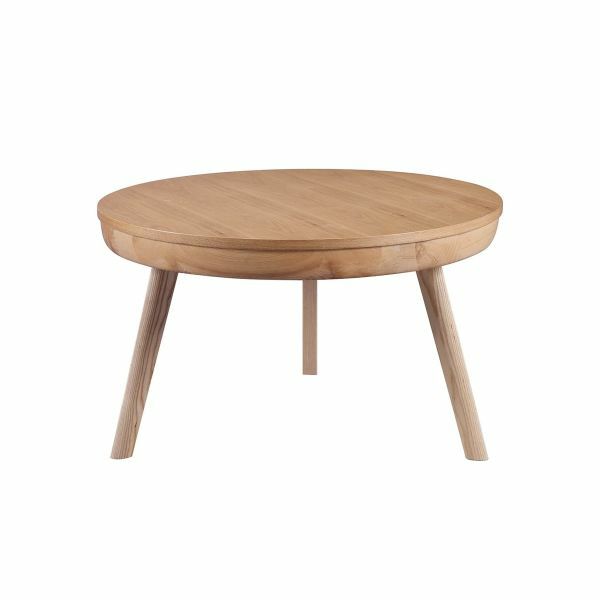 Oak is the perfect material with a unique grain and is extremely versatile making it suitable for both modern and more traditional homes. 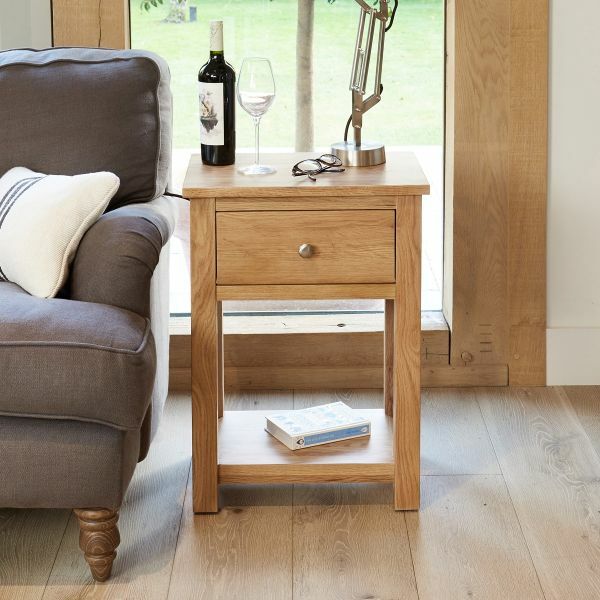 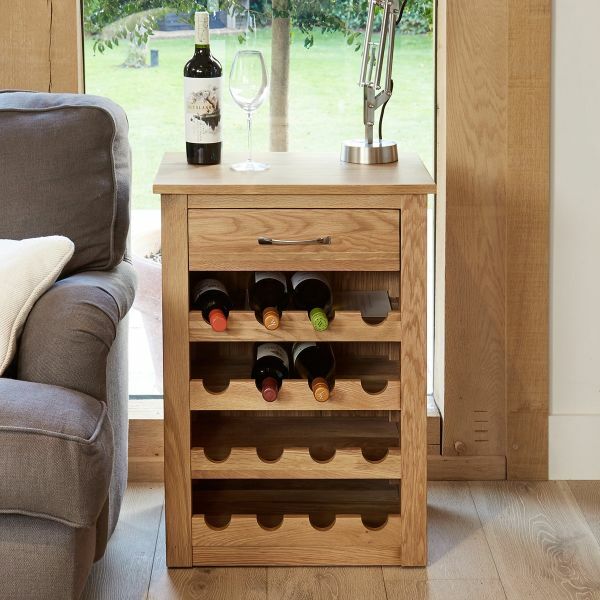 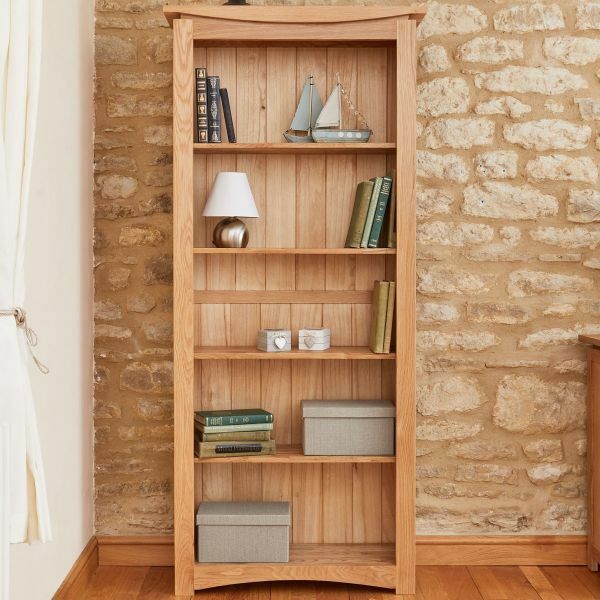 The Wooden Furniture Store’s oak ranges include our best selling Mobel Oak, Rough Sawn Heyford Oak, the striking Chadwick Grey painted range, and our great value Aston Oak collection. 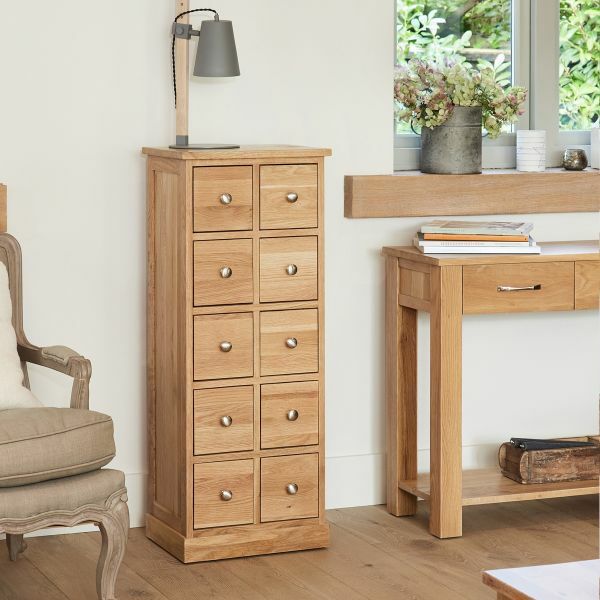 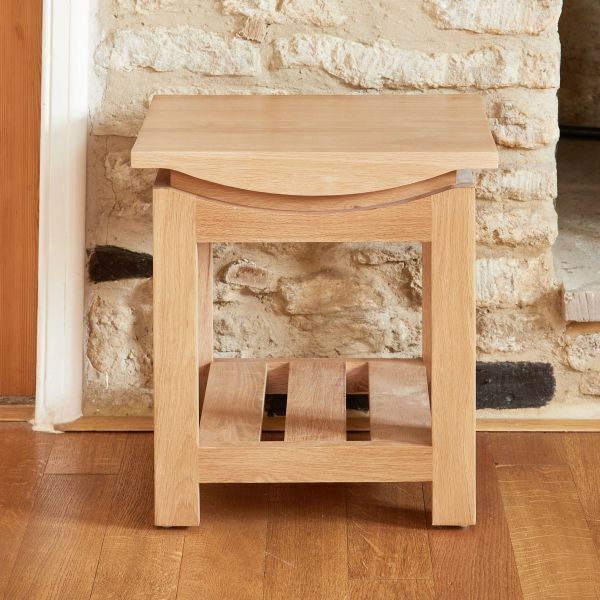 All of the oak we use for our furniture is sourced from sustainable, managed plantations and is solidly constructed featuring tongue and groove, panel sides and dovetail joints on all drawers. 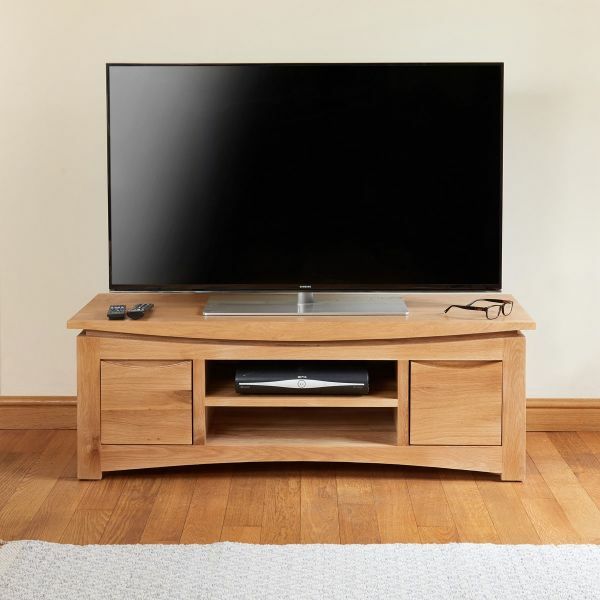 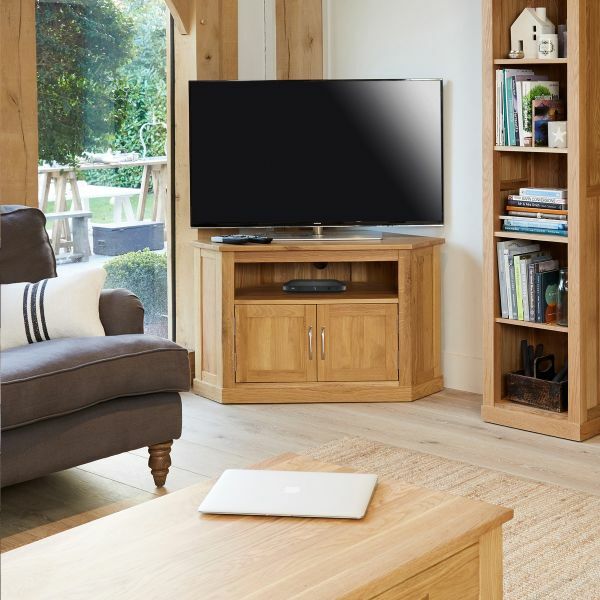 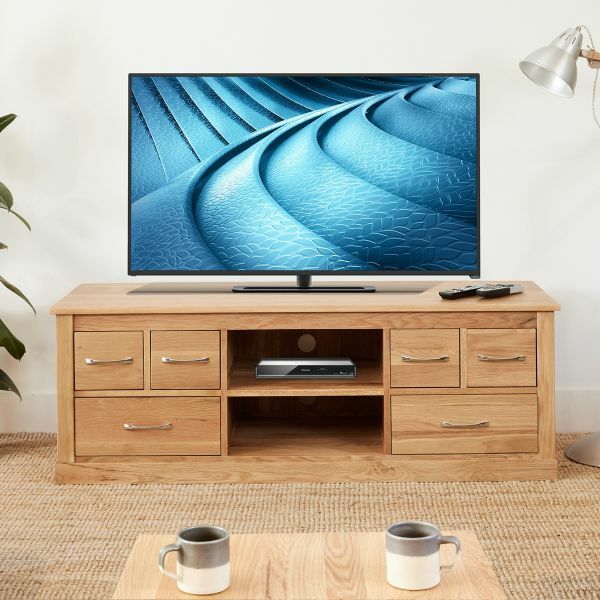 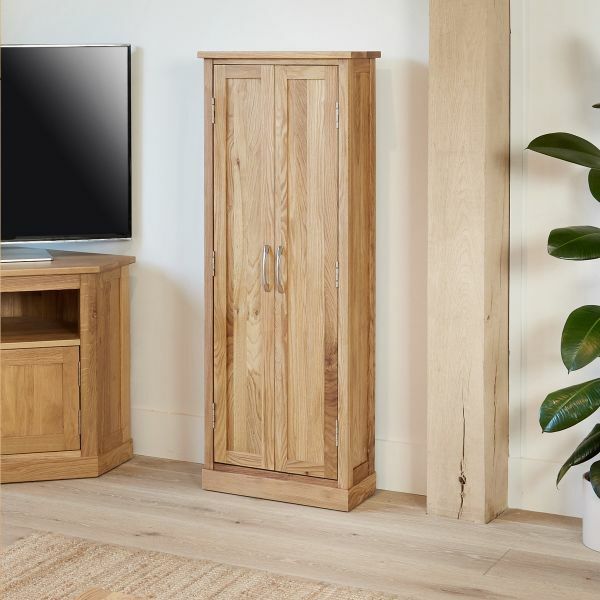 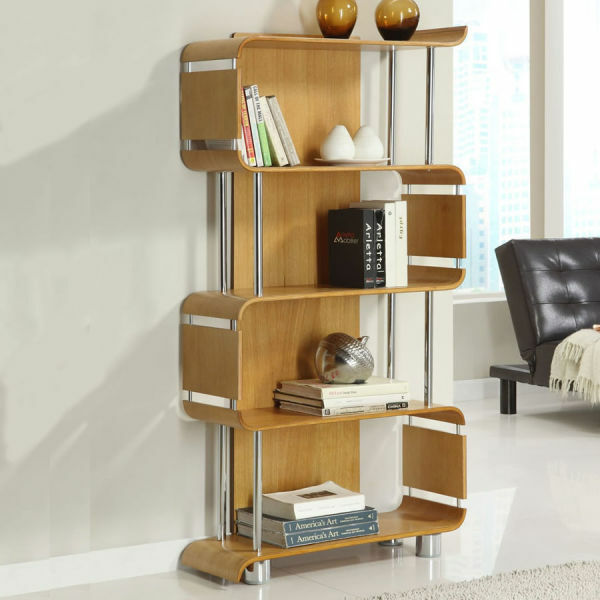 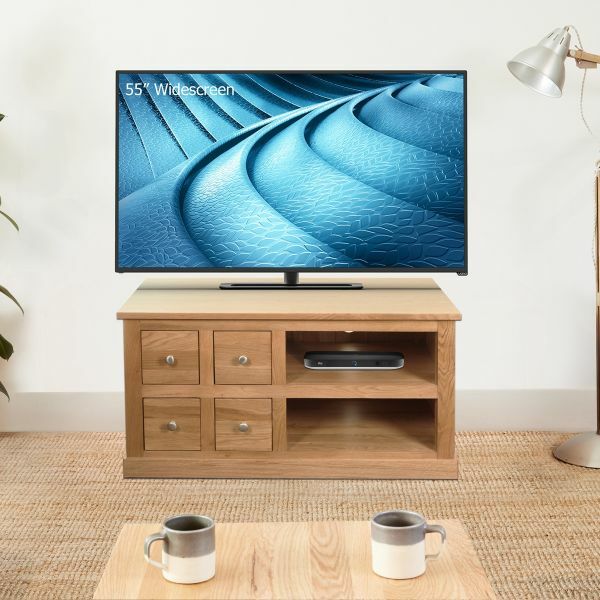 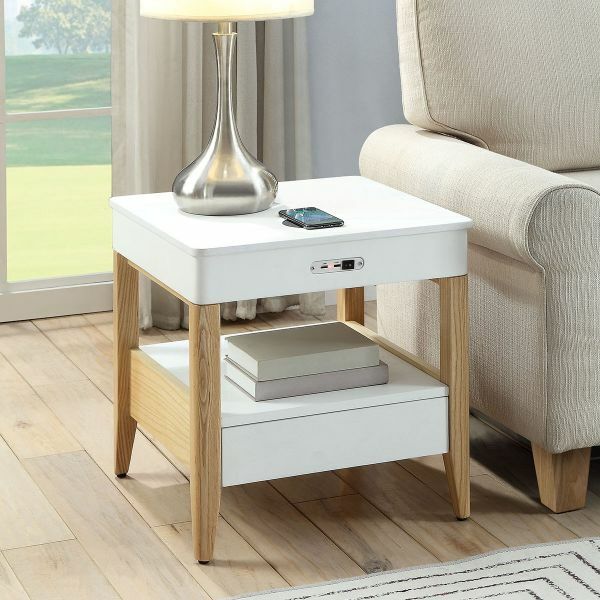 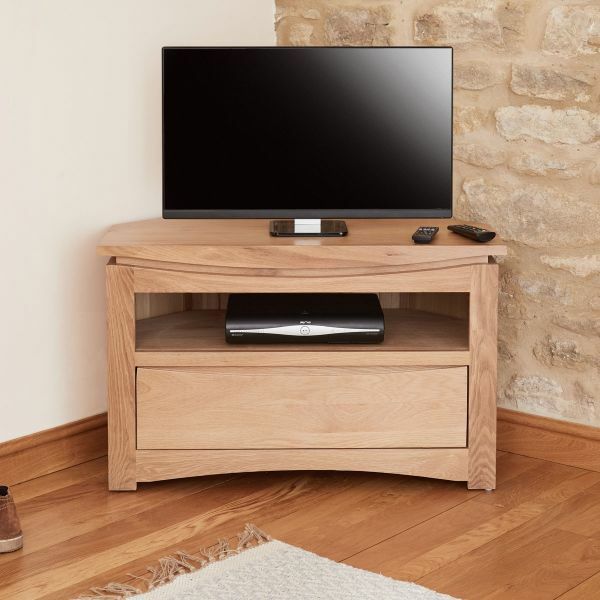 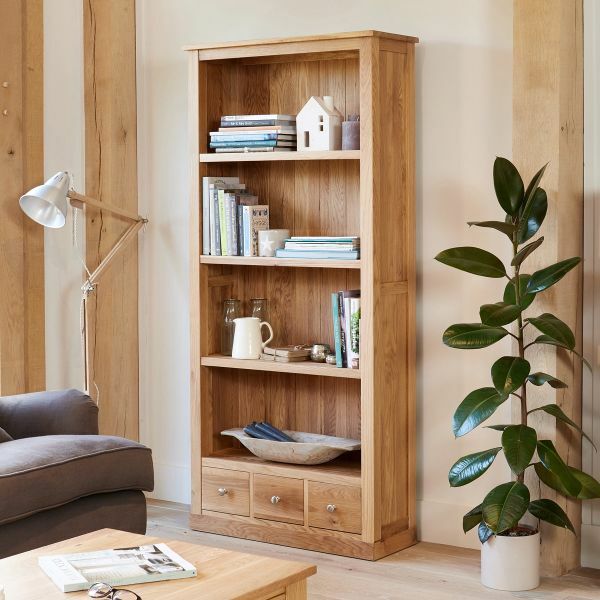 Browse The Wooden Furniture Stores oak living room collections which includes TV cabinets, bookcases, coffee tables, entertainment units and DVD storage. 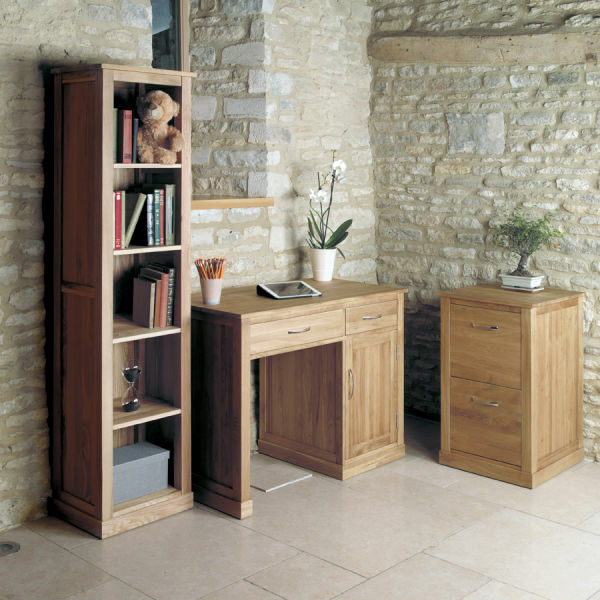 All in-stock items are delivered fully assembled within 10 working days.